How did we do? Take our Bay Bites Survey! 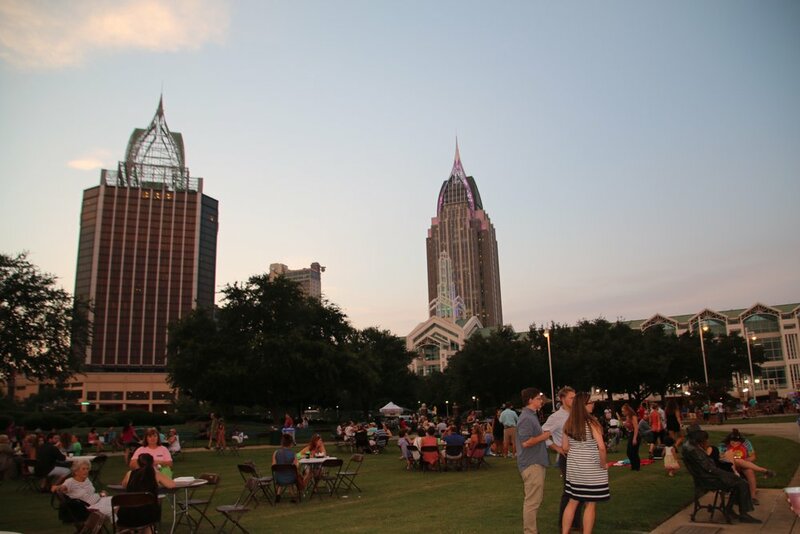 Four years ago, various members of our staff and Young Advisory Council (YAC) came up with the brilliant idea of hosting a food truck festival in downtown Mobile. What started as a lightly attended event one November night has over the years evolved into a highly sought after, sellout event now considered one of our city’s most popular annual fundraising events. It is truly amazing how Bay Bites has transformed so quickly, and the best part is - we’re just getting started. Roadside Glorious put on an incredible show this year at Bay Bites. To accommodate the needs of increasing attendance and popularity each year, we’re always looking for new ways to kick it up a notch. This year, we added laser tag and a waterslide to make the event more kid-friendly. We also decided to add a full band to better engage the crowd and help spread out the lines. Roadside Glorious put on an incredible show and we are very grateful to our former intern Basch Jernigan for reaching out to us well in advance to request that his band perform at Bay Bites. 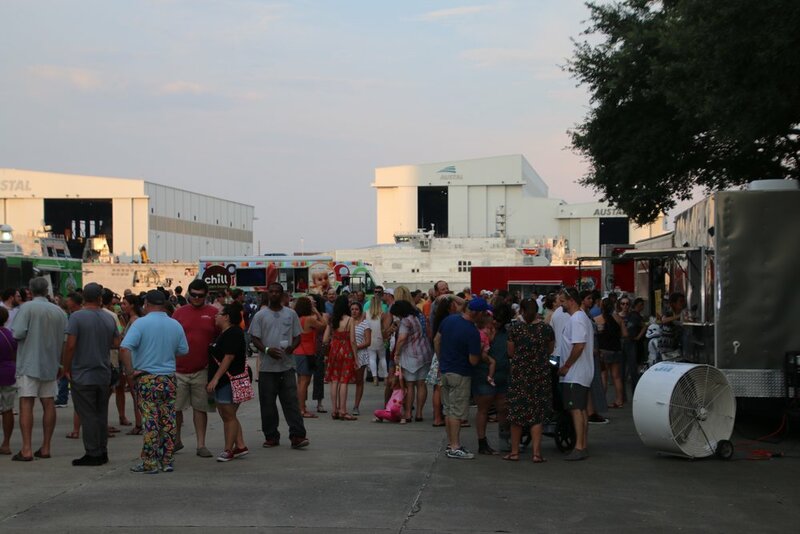 One thing we love about Bay Bites is that not only does the event support our work, but it also supports our growing local food truck movement. This year, we were thrilled to have the most trucks in Bay Bites history. With the exception of a few, the majority of the trucks were brand new to Bay Bites this year. All in all, we were very pleased to have such an improved selection, but it certainly wasn’t without its challenges. When planning for an event, sometimes things happen behind the scenes that many guests are unaware of, and we had a few curveballs thrown at us at the very last minute. Just two days before Bay Bites, a few trucks originally scheduled to join us had to cancel for logistical reasons (at no fault of their own), which left us scrambling to replace them less than 36 hours before the event began. Major props to our Development Director Justine Herlihy for hustling (as she always does) to add a few more trucks back in the nick of time, not to mention planning such a fantastic event. It’s one of the biggest complaints we often hear at Bay Bites. We completely understand no one likes waiting in line too long when they’re hot at check-in, when they’re hungry in the food truck line, or when they’re thirsty in the beer line. Neither do we! We know that improvements can be made to the check-in process - more volunteers, better signage, easier entrance for those who bought tickets in advance, etc. This is something that is completely in our control and we’ll make this a top priority moving forward. As far as food lines go, unfortunately this isn’t always in our control. We’ve tried to remedy the situation by adding more trucks, and while this has helped some, one issue we face with the current location is available space and we’re still trying to find the sweet spot between the right amount of trucks and appropriate number of tickets to sell. We also communicate with each truck to ensure they have enough food and prepare certain types of food that won’t create excessive lines for 1,300 plus guests, but often times things happen that don’t go according to plan. On a positive note, we were delighted to see how the beer line drastically improved this year with the change to create two lines that wrapped around the beer truck. Special Thanks to our good pals from SweetWater Brewing for providing us with delicious, ice-cold craft beer on a hot summer afternoon. And your lesson of the day - always remember that it takes clean water to make great beer! We also tried our best to encourage the trucks to prepare smaller portions at lower prices. 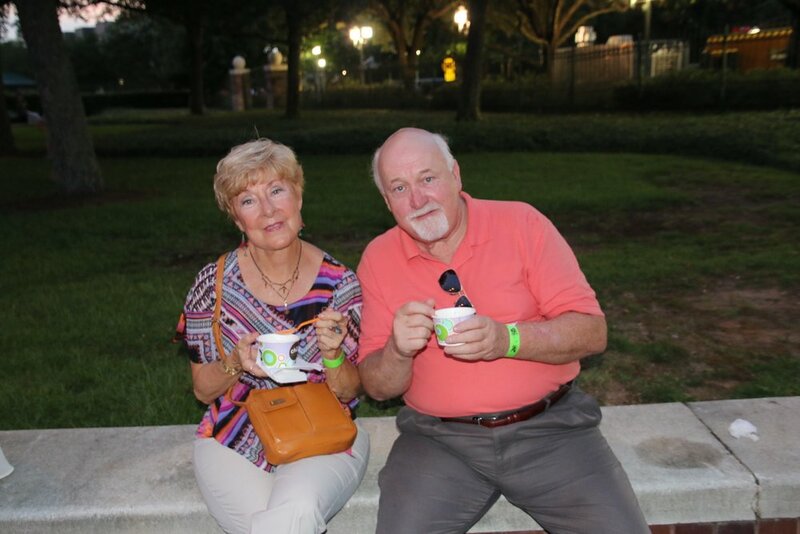 While we know all of their food was tasty and delicious, we want our guests to have the ability to sample food from a variety of different trucks instead of receiving meal-sized portions at meal-sized prices. We have some ideas for better ways to improve this process in the future and look forward to putting this plan into action next year. We know Bay Bites has some kinks that need to be worked out. It’s still a very young event and we’re learning more and more each year as we go, but we see so much potential for growth. The most important thing to remember, though, is that your participation at Bay Bites supports the day-to-day work we do to protect our precious waterways. 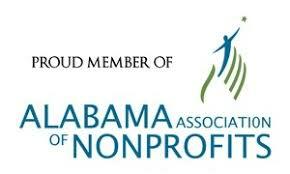 It allows us to build partnerships with businesses and industry to ensure responsible growth in our area. It allows us to work on infrastructure issues and address citizen concerns such as sewer spills, stormwater runoff, or industrial pollution. Your support enables us to educate and engage our community on watersheds, water quality, and litter and empower citizens to make a difference. In Coastal Alabama, we’re a community that depends on our waterways to maintain a healthy environment, a thriving economy, and a strong community. 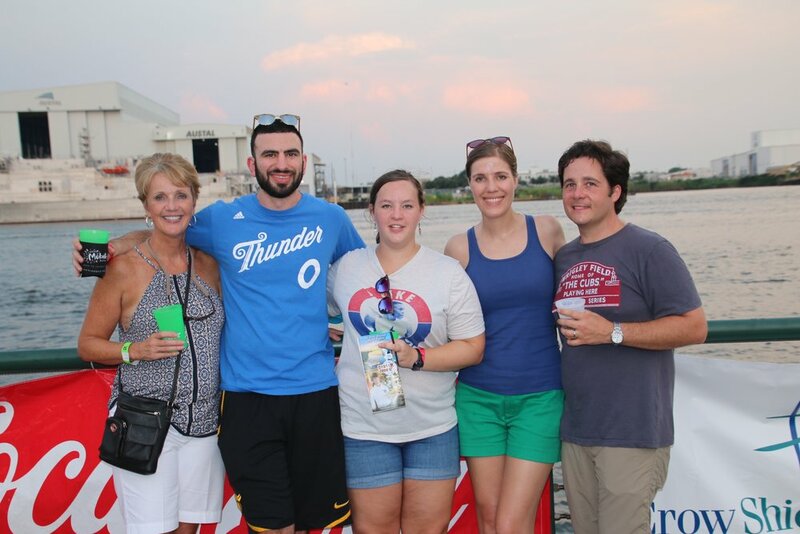 Thank you very much for joining us at Bay Bites and helping us ensure the protection of our natural resources for years to come. We hope to see all of you back next year for #BayBites2018! 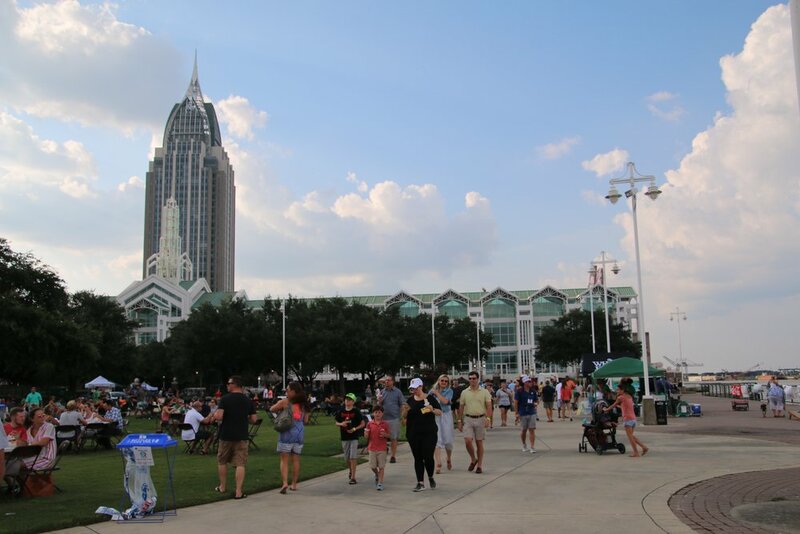 2017 Bay Bites Sponsors: Austal, Thompson Engineering, Blue Rents, Coca-Cola, Copycats Face Painting, Crow Shields Bailey PC, Dasani, Dex Imaging, Fairhope Boat Company, Gulf Coast Ducks, GulfQuest, Gulf Distributing, Hancock Bank, Infinity Bicycles, Arthur R. Outlaw Mobile Convention Center, Mott MacDonald, O'Daly's Irish Pub, Russell Thompson Butler & Houston LLP, Springhill Toyota, SweetWater Brewing, Thames Batre LLC, Visit Mobile, and Whole Foods Market.